A specialized, gentle formula designed to avoid skin pigmentation, enriched with moisturizing agents, Pro-Vitamin B5 and glycerin. 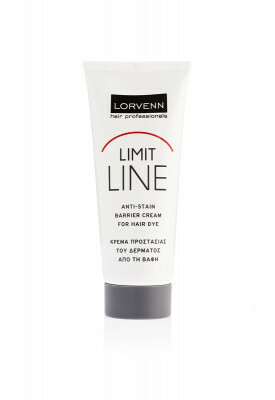 Limit Line barrier cream is easily absorbed without leaving stains. Do you color your own hair often at home? Or are you planning to do so for the first time? 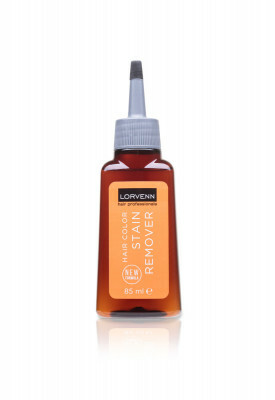 In either case Lorvenn’s Hair Color Remover removes easily the stains that a hair dye can leave on the skin. You will find it available in a pack of 58ml. 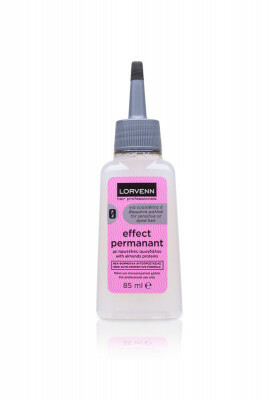 A gentle, effective hair permanent for professional use, specifically made to match and protect any type of hair. It contains almond proteins that give extra protection and hydration. 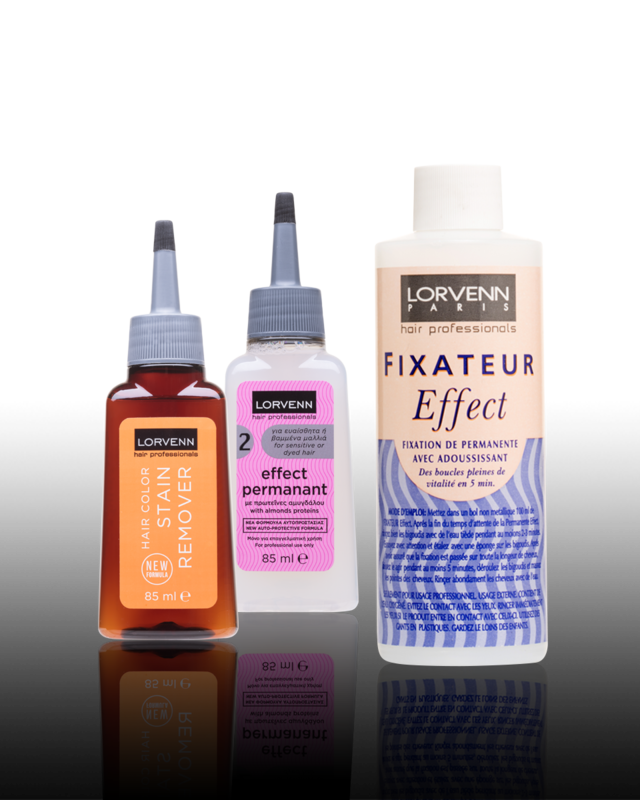 Lorvenn’s Effect Permanent is available for three types of hair: permanent for natural/normal hair, permanent for thin/weak hair and permanent for sensitive or colored hair. 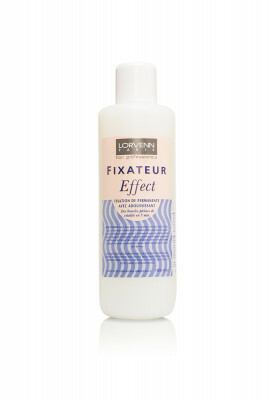 Lorvenn’s Effect Fixateur is a lotion for the neutralization of a perm. It is applied on the second stage of the process to stabilize the new hair style and to restore the original physicochemical properties of your hair. It is available in packs of 100ml and 1lt.